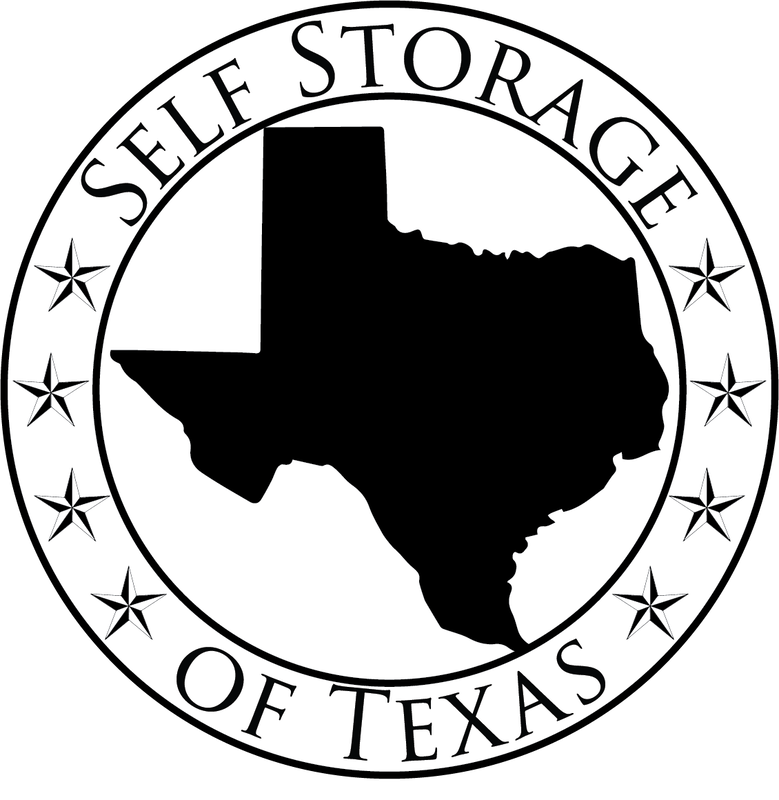 Self Storage of Texas provides state of the art management services for self storage owners. With our years of self storage experience our team of experts make Self Storage of Texas a top tier management company. We are a family owned and operated business, we treat our customers like family.